I'm like Christopher Columbus. I discovered something, millions of people knew about before me. High five to everyone who got the Simpsons reference. I recently got an iPhone thanks to my big bro (I wanted to say Onii-Chan, but specific people will google it and the search results are...well...wrong. Please don't google it. Please.) Well, thank you again bro. I had a smartphone before, but it had neither IOS nor Android, so I couldn't use common apps. So now that I dug into the whole app-thing, I thought about sharing some kawaii stuff, I'm addicted to. All of them are free by the way, because I'm a scrooge. All of them have similar functions and stuff and the stamps are more or less the same. Some are kinda different, but all have the standard kirakira kakkoii stuff you're all looking for (I know you do). + Rakuga Cute The first one I knew and a good one. Nothing more to say. + DecoBlend has a nice additional function to create little collages. Also it's my favourite so far as it has some nice sketchy stamps. The left sample below is made with DecoBlend. 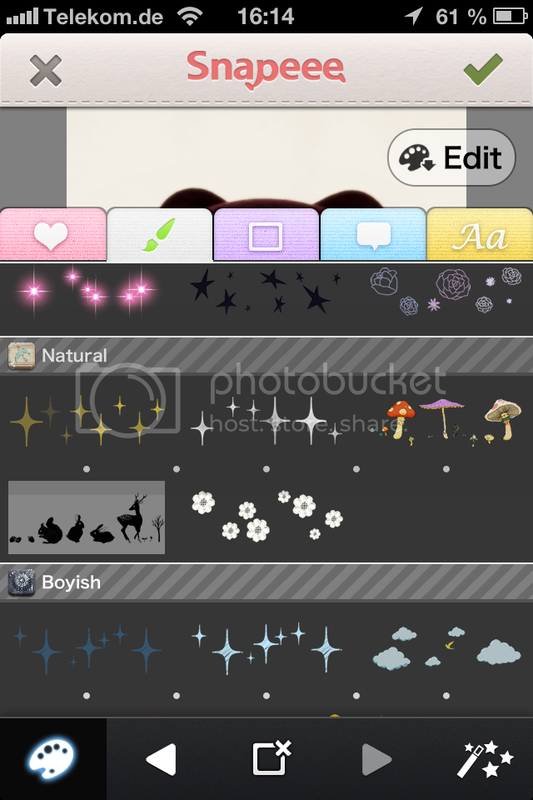 + Decopic offers some preinstalled templates. 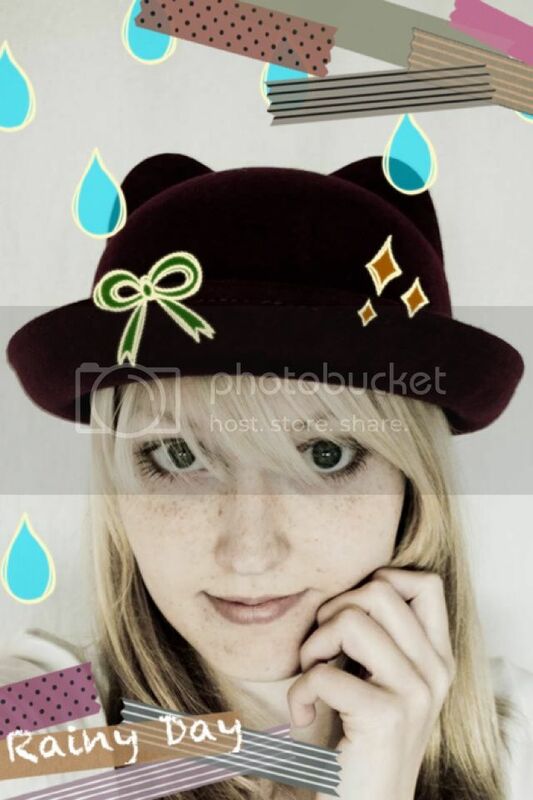 So if you're lazy or don't want to go through all stamps, you just need to click once and bam - purikura. Totty is the creator of some very nice entertaining games, I won't mention all of them (there are too many). Just search for Totty. As far as I remember, I came across Totty through Alpaca Niisan, so I just count it in. 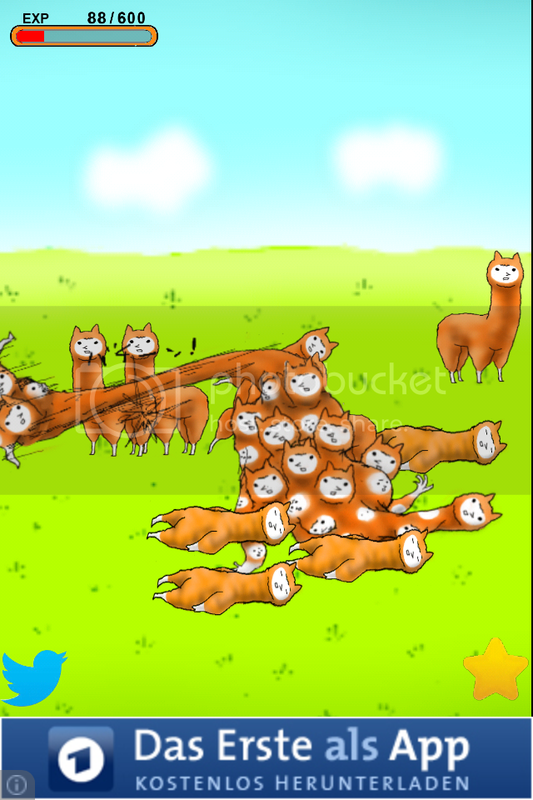 + Alpaca Niisan One of the most popular games in the strange japanese wtf games section. It's starts very cute with some alpacas doing their alpaca business on a nice green meadow. You play one of the alpacas and it's your assignment to slay all the other alpacas just to, like, absorb them. Doing that then makes you stronger and creepier. You shouldn't play it before sleeping. Trust me. + う~にゃ~!!!(U~Nya~!!!) One of the cutest things of all things in the history of things. Especially the sound. It's about jumping over boxes with a kitten. And everytime you do it, it says U~ NYA! I can't play it without freaking out about the cute sounds. Also cats in cute costumes are a big plus. + ねこ ズサー (Neko Zusa?) 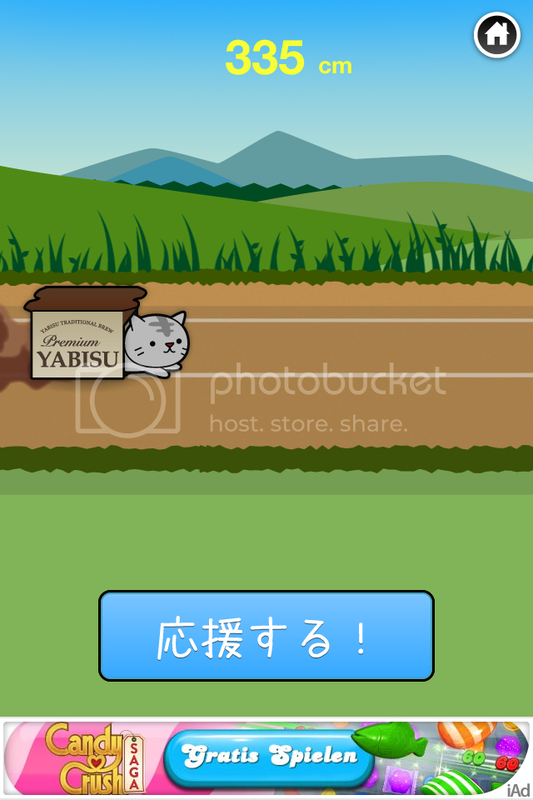 Another cat game about jumping into a box and slide as far as possible. 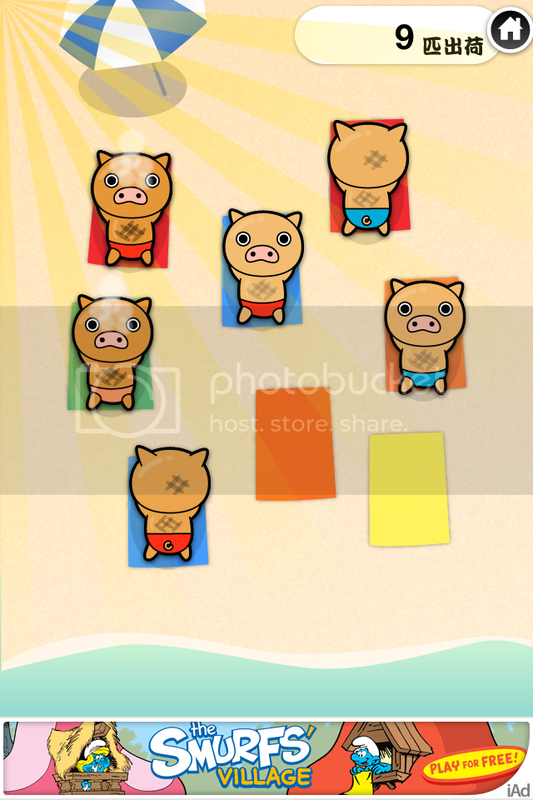 + (The game with the title, I can't read bc of the kanji) If you ever wanted to flip sunbathing pigs, this is your chance. Besides its well known social app Line, Naver offers some nice other programs. 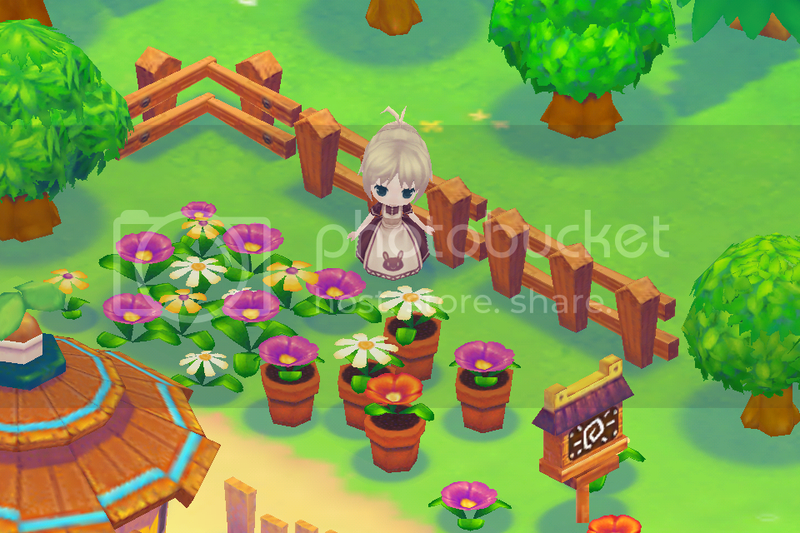 + Line play Does someone remember Selfy or Tinier Me? 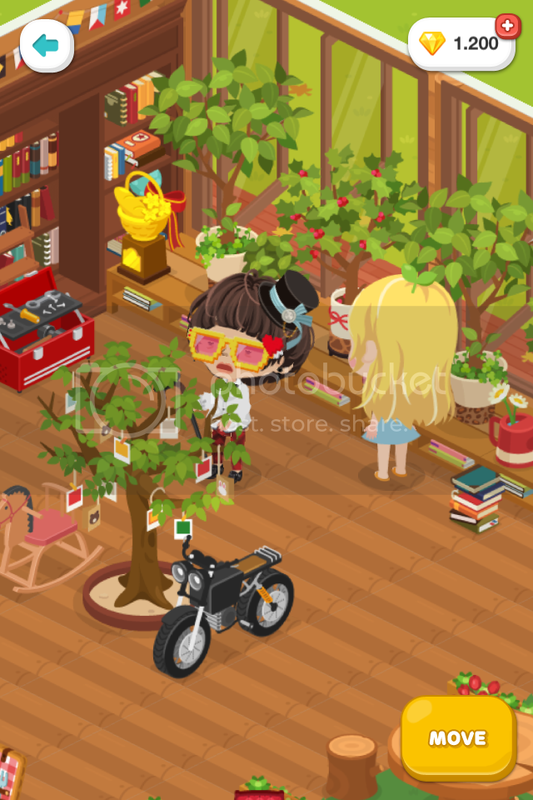 Well, Line Play has a similar style, and function. Chat, an avatar to dress up, a room to decorate and a diary. Definitely worth the download. + Line Brush I haven't tested other drawing apps so far, but I'm sure this is one of the better. You have a well-resourced toolbox filled with brushes and pens. 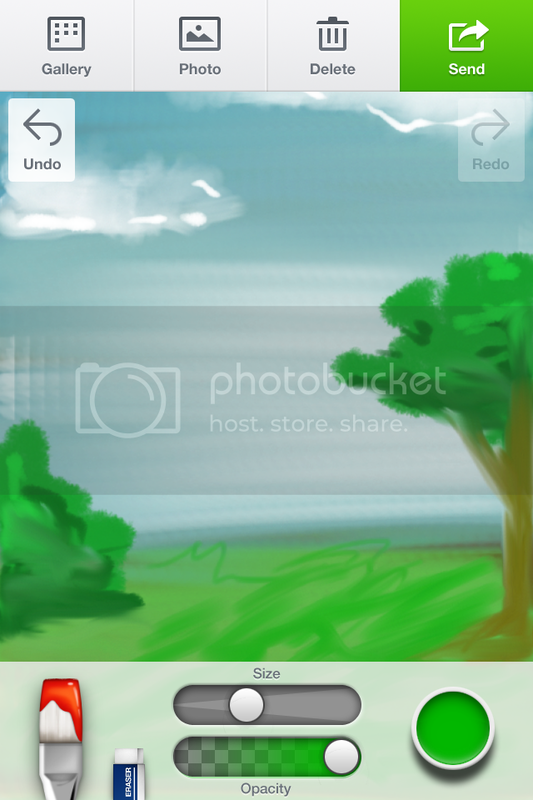 Unfortunately it has no layer option and drawing with a finger is pretty hard. 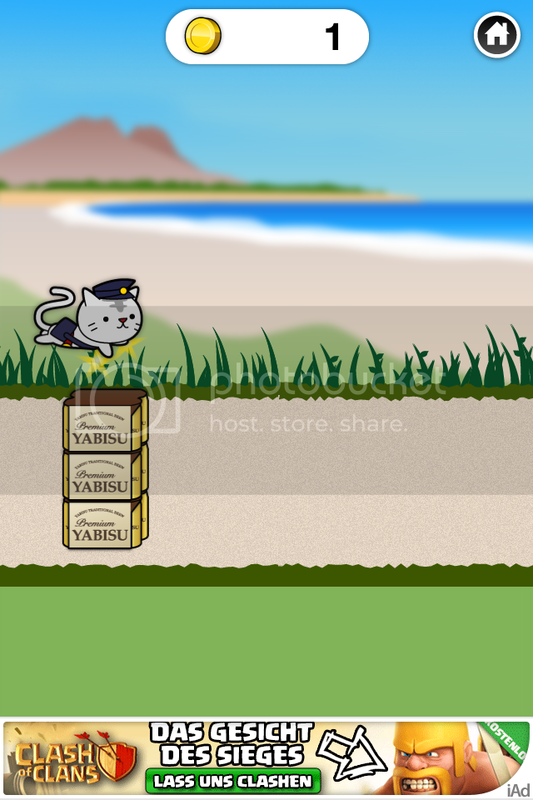 + Neko Copter I wonder if this game was inspired by this cat, what explains pretty much, what this game is about. A flying cat. When you're good at it, you earn costumes and stuff. OMG I love this game. It's probably my favourite app of all apps. 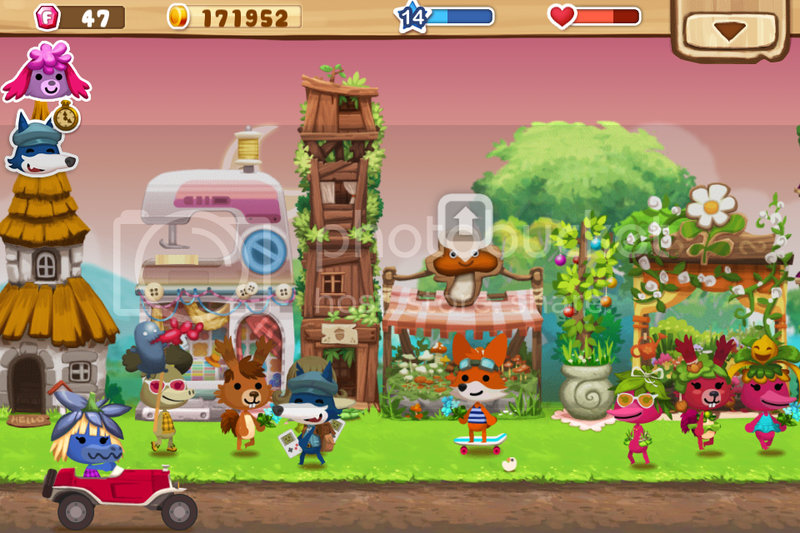 In this Animal Crossing-like game you build up a street with shops and houses and craft things. Other than the abovementioned games, this one is a long time activity. Also note the humor. Hairstyles like Mr. T, Princess Leia and Link? Yes please! I just mention this because it has a professional, cute moeblob style, which I really adore. It's a farm game and unfortunately sometimes a little bit too sugar-sweet and not that addictive to me. But maybe you'll love it. The same company has made an MMORPG called The World of Magic, but I don't get it, bc the tutorial was too short, or i got kicked out. Like, suddenly I was in a town and didn't know what to do. So that's it so far. Not that I don't have any others to mention, but I don't want to overdo it. If you have other cute apps, I should know, please comment. Kthxbye.